The Trebanog Project was a community development programme that was part of the Arts Council of Wales Ideas People Places national scheme. It worked in partnership with Artes Mundi, Trevallis Homes and Valleys Kids. 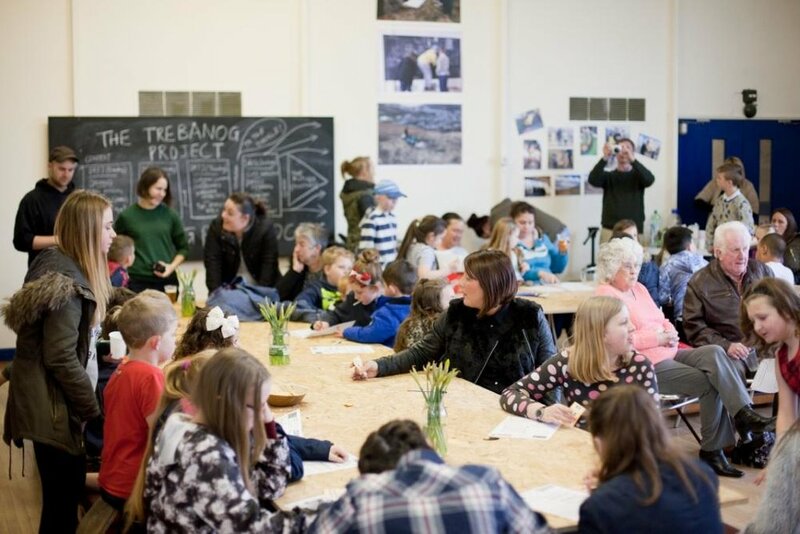 The project took over an empty school and worked with the community to develop a learning and events programme which invited the community to transform the school, learn new skills such as ceramics, carpentry and cooking. 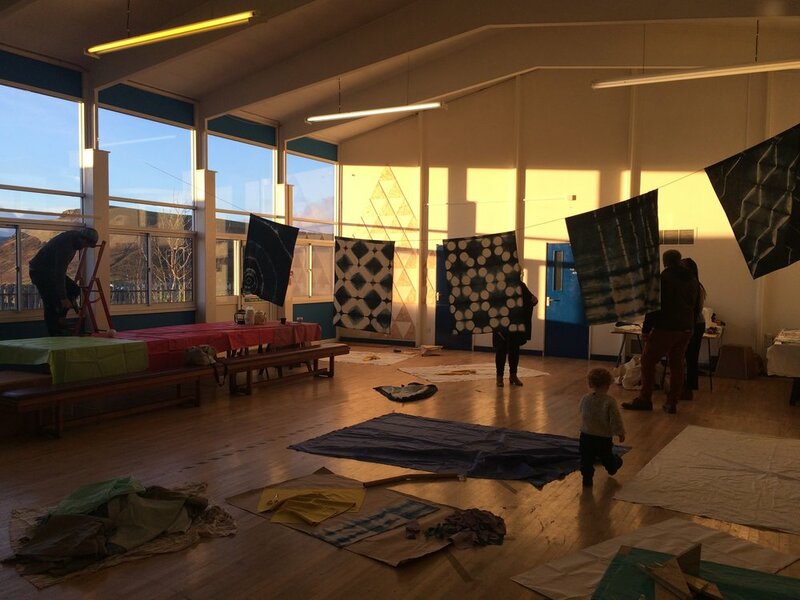 Strategies of engagement with the community involved working with a ‘charrette’ form of participatory workshops and Augusto Boal’s Theatre Games. The participants built a bread oven together in the school playground and used it for pizza events as well as delivering freshly baked bread to residents in the streets surrounding the school. We are now working with the participants to develop a social enterprise where they can develop a business around the skills they have developed together.